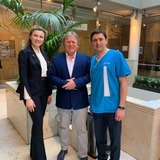 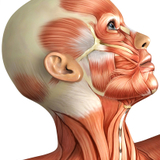 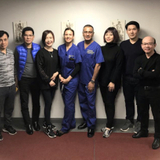 International pharmaceutical company Galderma invited five aesthetic practitioners from Taiwan to travel to London to take part in the Advanced Facial Anatomy Teaching course, held by Dalvi Humzah Aesthetic Training (DHAT). 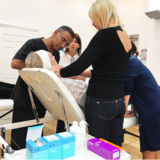 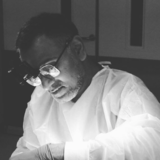 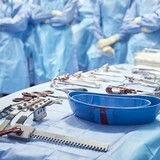 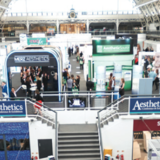 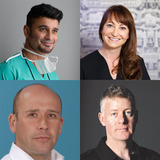 Aesthetic training provider Dalvi Humzah Aesthetic Training (DHAT) has released course dates for the first half of 2018. 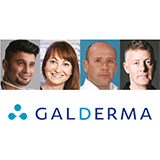 Award-winning aesthetic training provider, Dalvi Humzah Aesthetic Training, has become a sponsor for the Award for Best Supplier Training Provider at the Aesthetics Awards 2017.